Office cleaning packages are available to suit your needs and budget. If you are currently getting your office cleaned by another office cleaning service we are more than happy to compare prices and make a better offer. 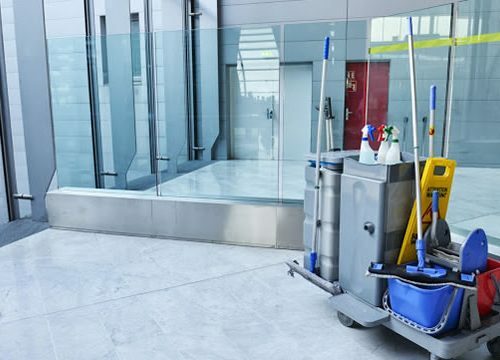 Our office cleaning packages include such services as cleaning all surfaces, removal of waste, dusting, vacuuming, window and door cleaning and much more. Any additional requests that you may have our company will be happy to accommodate to your standards. Our organization will make sure your office or work place is a clean environment for all staff at all times. A 24 hour, 7 day a week on call office cleaning service is offered to all our clients in case of problems or emergencies. 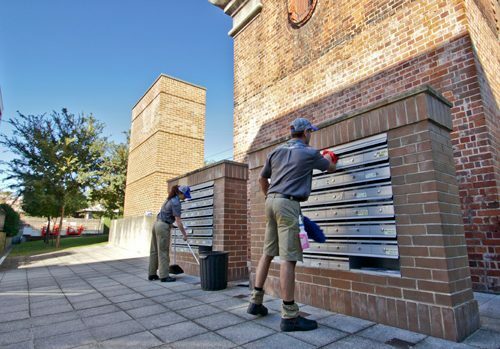 A Sydney Cleaning Pty Ltd staff member will be sent out to your offices within a period of 2 hours, after receiving a call to find the solution. Why go through the cost of paying all that unnecessary money for new carpet for your office? Sydney Cleaning Pty Ltd will guarantee to make your office carpet look brand new! Only the best of products and chemicals will be used at all times. Our steam cleaning machines are guaranteed to be the best that money can buy. We maintain and upgrade our steam cleaners at the end of every year. No office job is to small – We take them all! 100% satisfaction guaranteed or you don’t pay a cent. Our organization has done steam cleaning for major companies, large strata buildings, Sydney airport, department of housing and many more. Call Sydney Cleaning Pty Ltd today on (02) 9637 9734 to discuss your office cleaning requirements. Let us hurt your dirt!